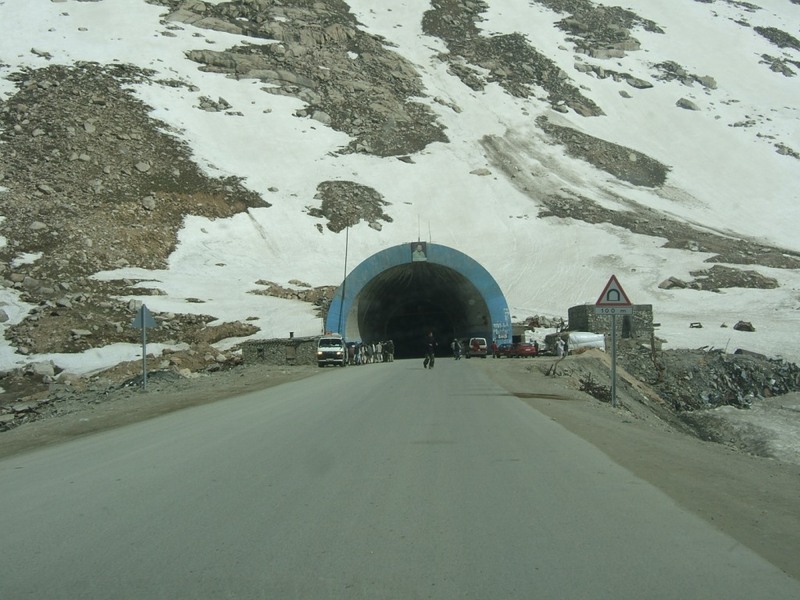 Khaama Press: After two days of closure because of heavy snowfall, Salang Highway opened for traffic last night. Officials said snowfall had closed the highway on several locations but after the hectic efforts of the maintenance department, it reopened for traffic on Friday night. Click here to read more (external link).